Medilek Tim is the clinic where you can get the best treatment for you and your family, soon as possible. 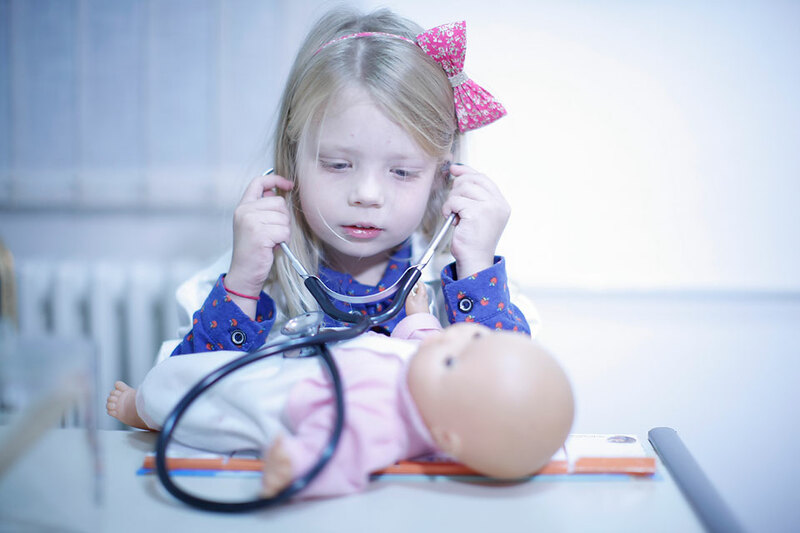 In treatment of children are dedicated the most eminent doctors, professors and specialists from University Children's Hospital Tiršova, from Belgrade. And in the treatment of adults are dedicated the best experts from Military Medical Academy and from Clinical Center of Serbia. 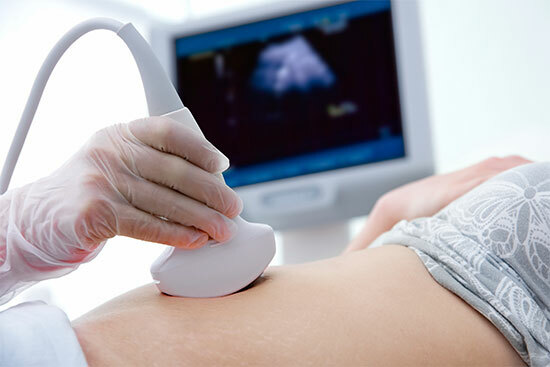 Medilek Tim provides the high quality medical services, modern diagnostics (ultrasonography and doppler) , endoscopically views (gastroscopy, colonoscopy) and home visits of doctors and nurses. Come and convinced by yourself.